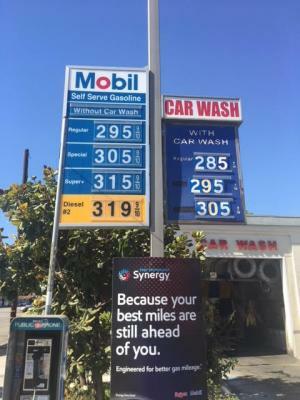 Long Beach, Los Angeles County, Mobil Gas Station And Car Wash With Property For Sale On BizBen. 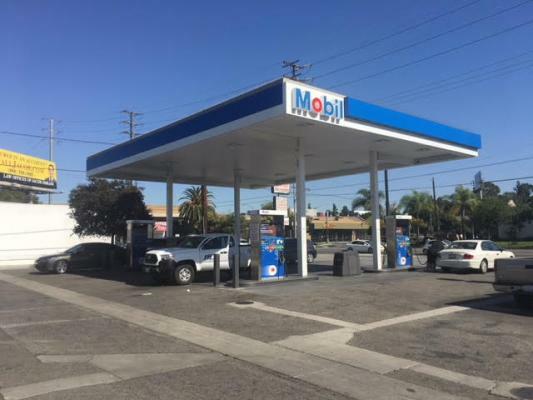 This is a Great opportunity to own a Mobil Gas Station & Car Wash including the property in the beautiful city of Long Beach. Excellent corner. Property size is about 24,000 Sqft and C store size is about 2400 sqft + Car Wash in addition. 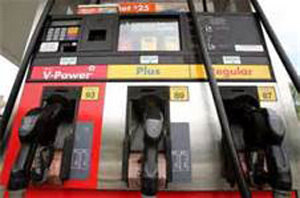 6 years remaining on Circle K fuel supply agreement. Pumping 130 k GPM @ .30 including Diesel. 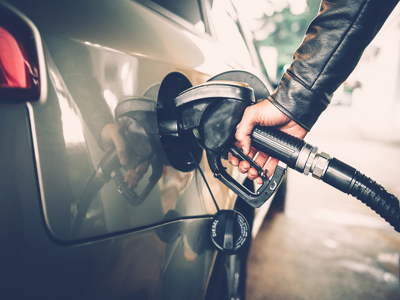 Avg of $3500 rebate received from Mobil at .3 c rebates on Gas & Diesel. 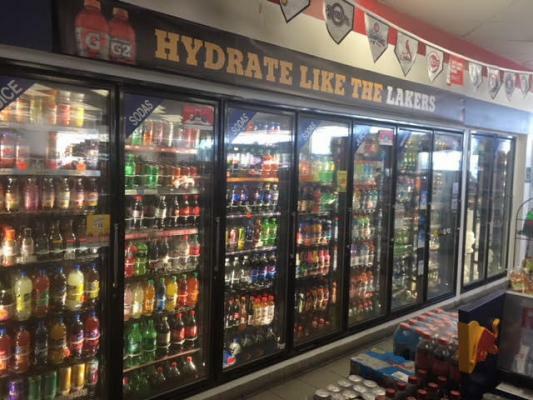 (Ideal set up to brand the Market to a Franchise) Market sales are about $60,000 per month + Lotto, Monthly Lotto Commission is about $1200, Propane income additional $2800, Car Wash sales are about $12,000 at a profit margin of over 80%. About 1600 car washes per month at avg of $9 per car. 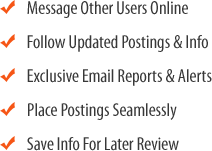 Repairs and Supplies for car wash are .75 per car covered by a 3rd party company. 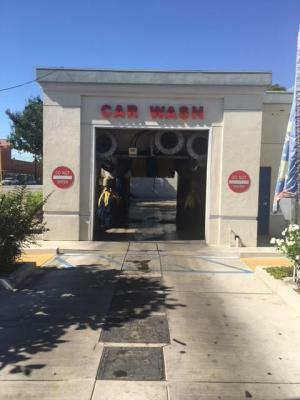 To get more information about this Mobil Gas Station And Car Wash With Property business for sale in Long Beach, Los Angeles County please phone Houmehr M Panoussi (Agent - BRE License #:01853627) at 661-816-1141 - if you get voicemail please leave a detailed message - make sure you mention you saw this posting/ad #236979 on BizBen.com. 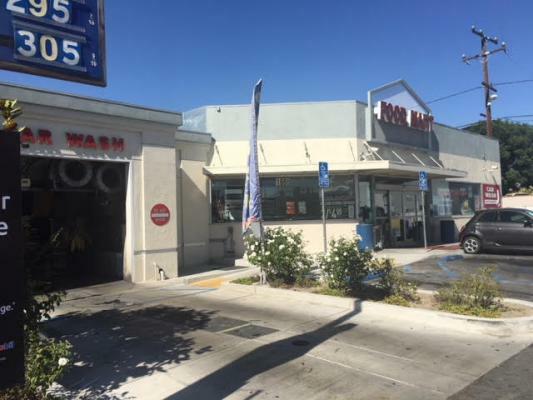 In addition to phoning Houmehr M Panoussi, make sure you email Houmehr M Panoussi above to get more info about this Mobil Gas Station And Car Wash With Property, to ask any questions or request an appointment to see this business for sale, franchise, or opportunity. Thank you.